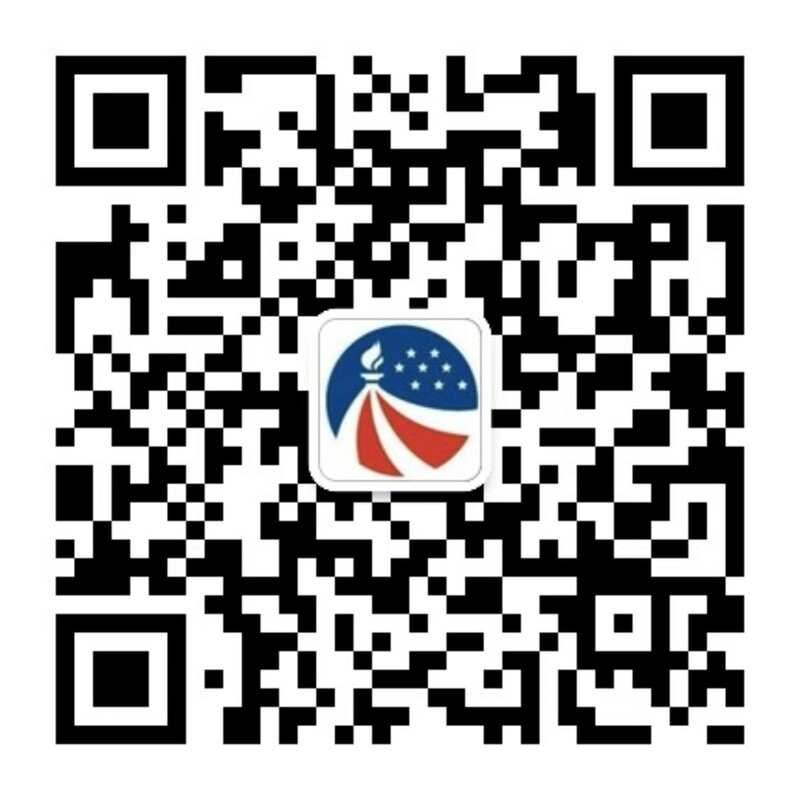 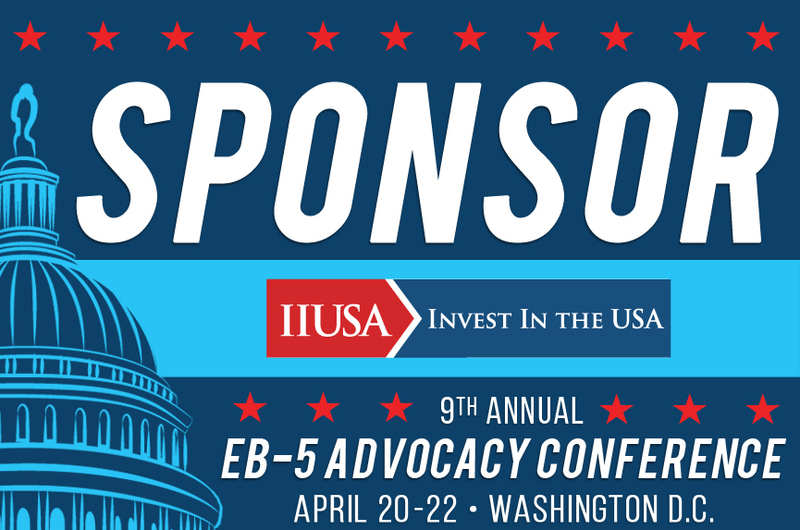 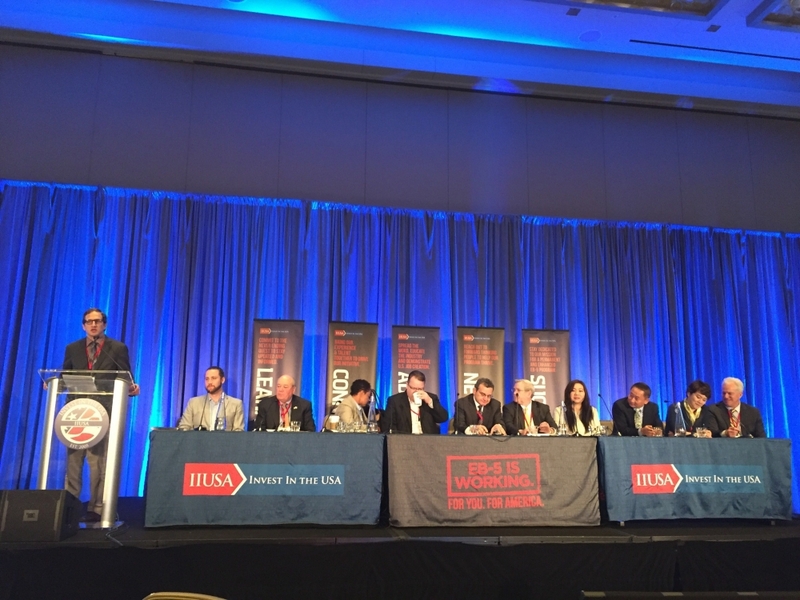 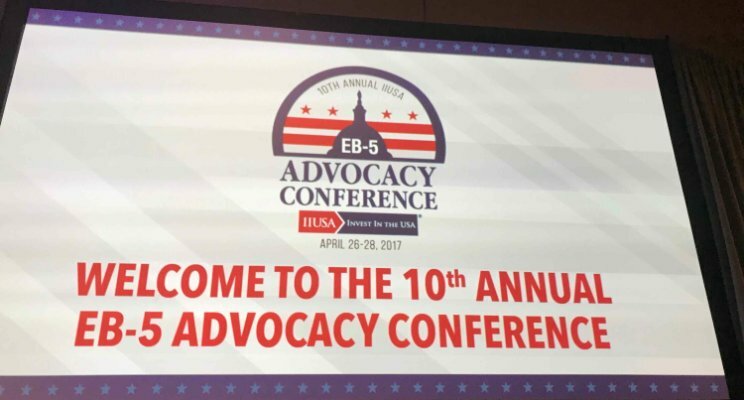 IIUSA EB-5 Advocacy Conference was held in Washington DC on April 20-22, 2016. 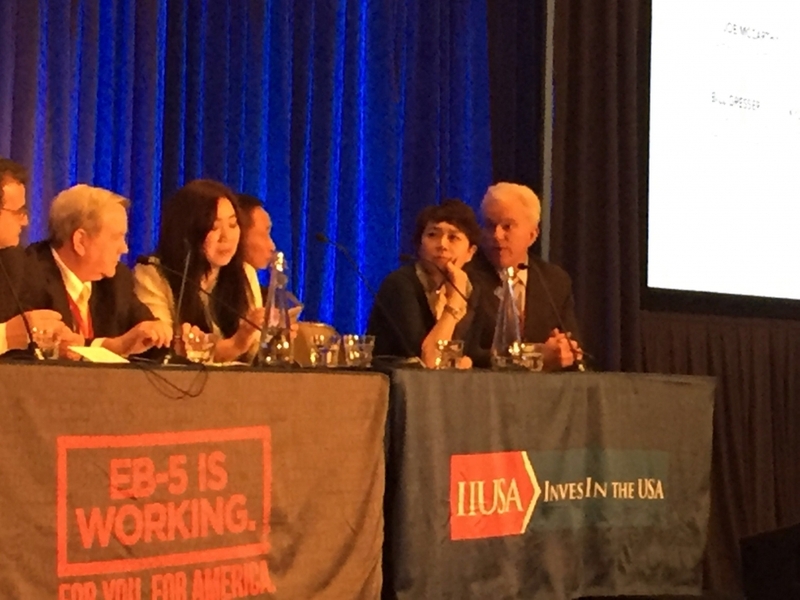 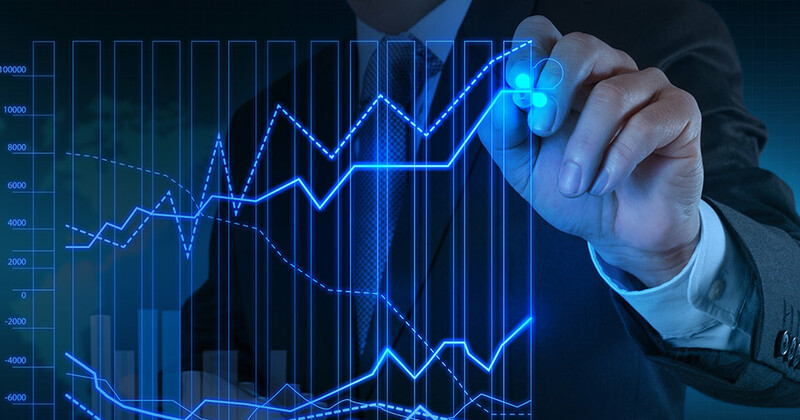 Hundreds of EB-5 industry professionals participated in the conference which was dominated by discussions about the need of proactive industry-wide reform. 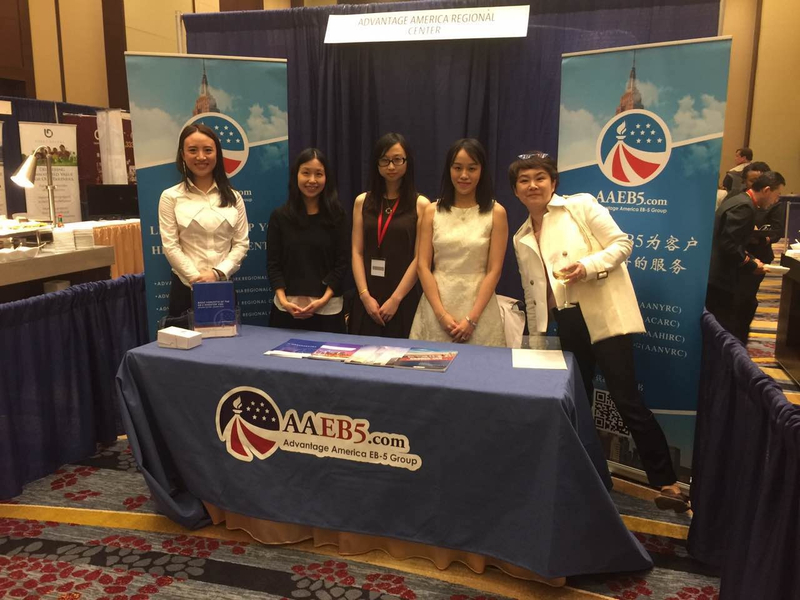 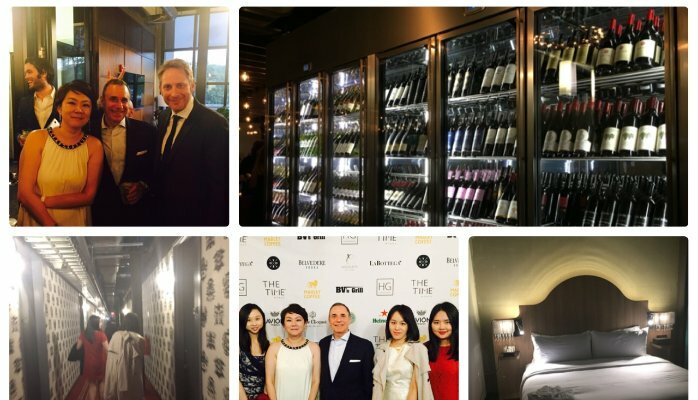 AAEB5 Group was a Silver Sponsor of the event and Julia Park participated in the EB-5 Crystal Ball Roundtable Panel.